Amanda joined AHR in 2016 and leads on all aspects of sales support across our broad range of services and sectors. Her responsibilities include leading and directing our business development and marketing teams and the the strategy and management of bid submissions to maximise conversions. Utilising an ability to spot market trends, Amanda is responsible for strategic business development and coaches client-facing staff in their approach to securing new work for the practice. As a Board member Amanda works alongside the Directors on a range of activities, including the development of long-term business plans and the creation and implementation of sales and marketing initiatives. 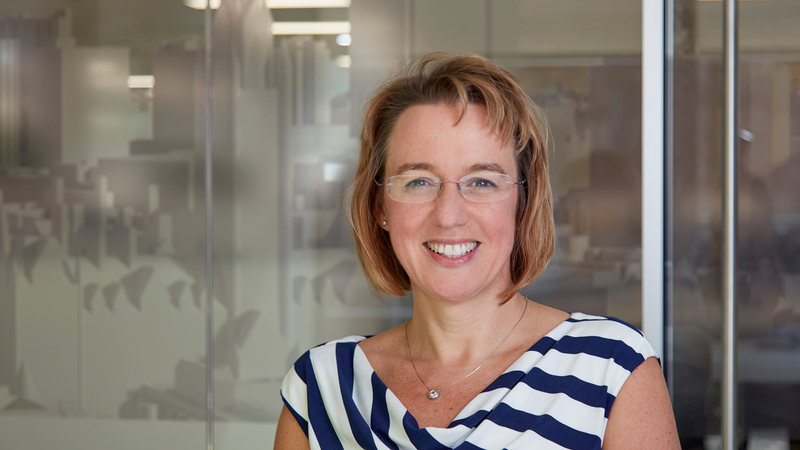 Amanda has over 20 years' experience in business development and marketing, having held key positions at professional services firms including BDO LLP.